CEC’s knowledgeable and detail oriented sales consultants have over 3 decades of experience in providing its customers with structures and equipment for their facilities. 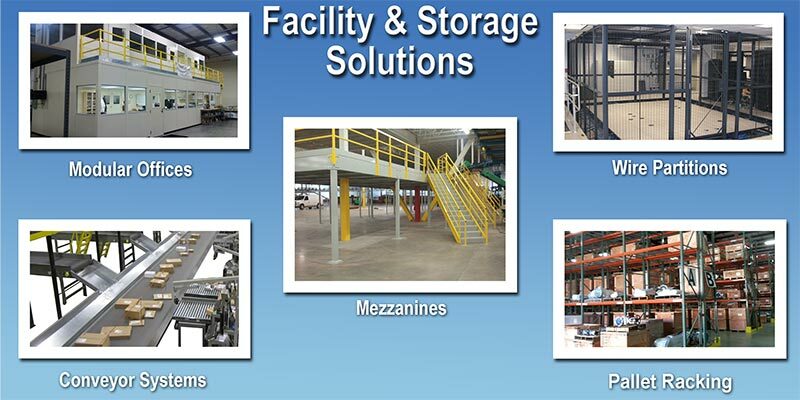 Modular offices, mezzanines, pallet racking, conveyor systems, guard rails, curtain doors, lifts and wire fencing structures are just a few of the products we offer. We understand the importance of providing timely and affordable solutions. The building permits, planning and coordination of these installations can cost more money and time than expected for the inexperienced provider. We have the experience in project management to prevent your business from missing a step in what can be a stressful and time consuming process. CEC installs modular offices in a customer’s warehouse to provide them with a working laboratory and administrative offices. 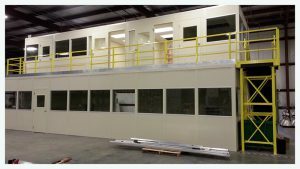 These modular offices are fully functioning pre-engineered buildings with doors, windows, and electrical components including air conditioning. 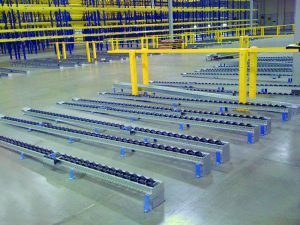 Custom Equipment Company Inc. (CEC) was founded in May 1978 as a distributor and manufacturer’s representative of material handling products to major manufacturing plants in the southeast. As a small startup company in Charleston SC, we quickly grew by offering new and innovative products to companies throughout the US, Canada, and Mexico.